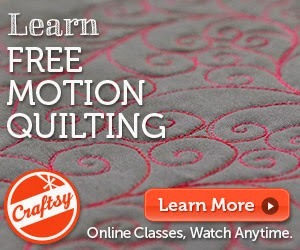 My second Craftsy class launched today! If the video doesn't play, use this link instead. 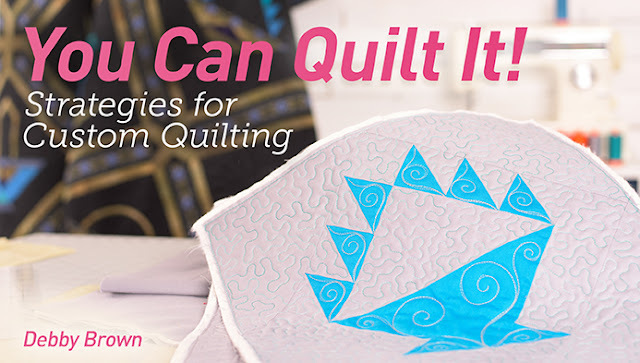 When Craftsy asked me to show how to approach custom quilting, I was thrilled! I've quilted over 5,000 quilts for customers and quilted hundreds and hundreds of my own quilts over the last 20+ years. I've developed some strategies for custom quilting and this class shows all of them. I also snuck a bonus into this class; FEATHERS! I show my trick for quilting feathers in one of the lessons. Use this $20 discount link to purchase my class, You Can Quilt It!